LinkSquare® (linksquare.io) is a pocket-sized spectrometer born in September 2017 after four years of work to make infrared technology suitable for everyone. It analyzes the light that is reflected off an object in order to determine the “spectral fingerprint” of that object. Paired wirelessly with a smartphone app, LinkSquare can help check the quality of food, ascertain the truthfulness of product information and determine the properties of materials. LinkSquare detects visible and near-infrared light (400–1000 nm), delivering high resolutions of color analysis, as well as near-infrared capabilities. After being founded in 2018, Skydio has been pioneering both object and facial recognition with its drone R1. The company's unique computer vision and motion planning algorithms coupled with the same cheap image sensors and processors in mobile phones give drones the ability to navigate intelligently with respect to their surroundings. This will deliver a step change in usability, reliability, and capability for the emerging drone market, allowing existing applications to scale while opening up many new ones. Autonomous vehicle startup AutoX has launched a grocery delivery and mobile store pilot in a partnership with GrubMarket.com and local high-end grocery store DeMartini Orchard. If you live in certain neighborhoods in San Jose, California, you can now get some of your groceries delivered by a self-driving car. Bright green cars from the self-driving startup AutoX–with a backup driver inside–will pull up with your order in the trunk. In the backseat, the window rolls down to offer a shelf of extra food to buy. AutoX is coming to your doorstep with their autonomous grocery delivery service. They use dual A.I. combining real-time sensing and HD 3D map-based sensing and advanced A.I. software so their vehicles can react rapidly and make safe driving decisions. Founded in January 2017, AstroReality has been committed to creating the world's leading AR experiences and changing the way people experience information through technology and innovation. They believe that creating new ways for people to learn, empowers them to drive themselves and better retain information that they learn. For their first product launch, they designed and developed LUNAR models. Vufine+ is a high definition, wearable display that seamlessly integrates with your technology. Whether for your smartphone, laptop or drone, Vufine+ connects via HDMI to provide a second monitor or mirrored display. Use Vufine+ anywhere you need an extra screen without taking your eyes off the world around you. Vufine utilizes an LCOS panel which provides a bright, crisp virtual display. The screen appears as a 4 inch display approximately 12 inches from the user’s eye. Vufine+ offers 3 different display modes to allow users to optimize the display no matter what device they are using. Posture Keeper is a 3-in-1 device that provides lumbar support, a posture trainer and corrector than keeps your spine in alignment. The average person who works in an office sits about 7-9 hours a day. That is why it's not surprising that 1 of 3 people experience back pain in their lifetime. At Posture Keeper, they believe that people should be able to do their work productively without experiencing pain. The PIXEL LED Art Frame (now with iOS support) is a nostalgically designed screen that displays your choice of animated, LED pixel art, giving you a place to view retro-flavored designs. It’s controlled via Bluetooth through an iOS or Android app, and features 1024 ultra-bright LEDs, creating an effective resolution of 32 by 32 pixels. PIXEL is also fully hackable, and includes a Raspberry Pi integration for Makers. You can also experience a DIY kit to make and upload your own pixel designs. Silicon Valley Air Expert Inc. is a leading air purifier company founded by a group of technology experts and entrepreneurs from Silicon Valley. We are dedicated to developing innovative air purification solutions based on ionic wind technology. Our Airdog air purifiers are high-performance and eliminate the waste and expense of disposable filter cartridges. Airdog is silent, energy efficient, and easy to use. 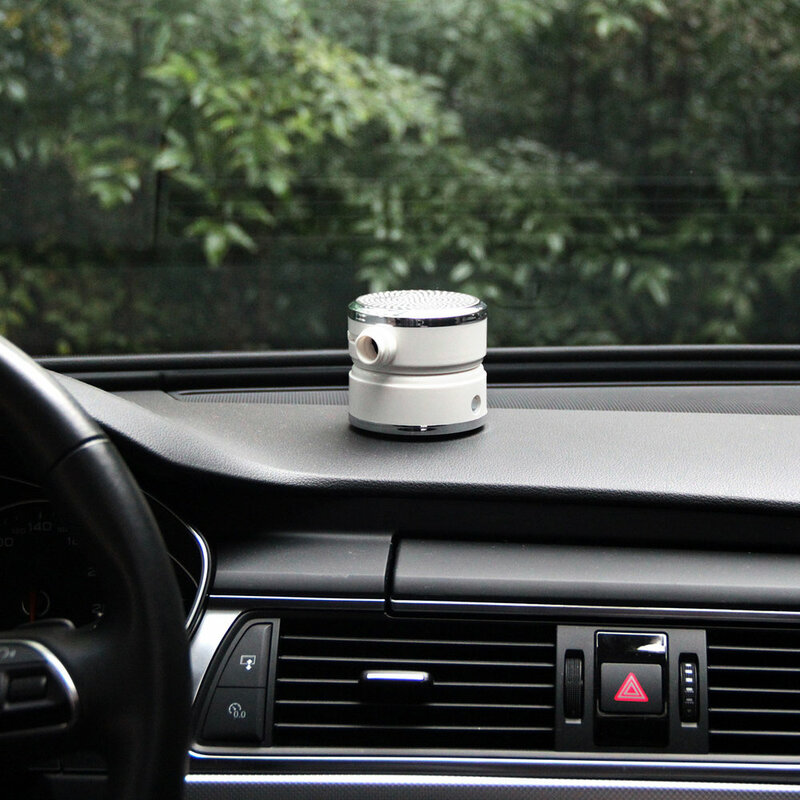 It offers you clean air and is a green solution to purifying the air in your home. Create your own personally blended smoothies, but not the traditional way. Pedal Powered Smoothie Bar encourages healthy eating and wellness through offering smoothies in a fun and interactive way. Pedal away on your bike and watch the ingredients in the blender come together to form the perfect smoothie. 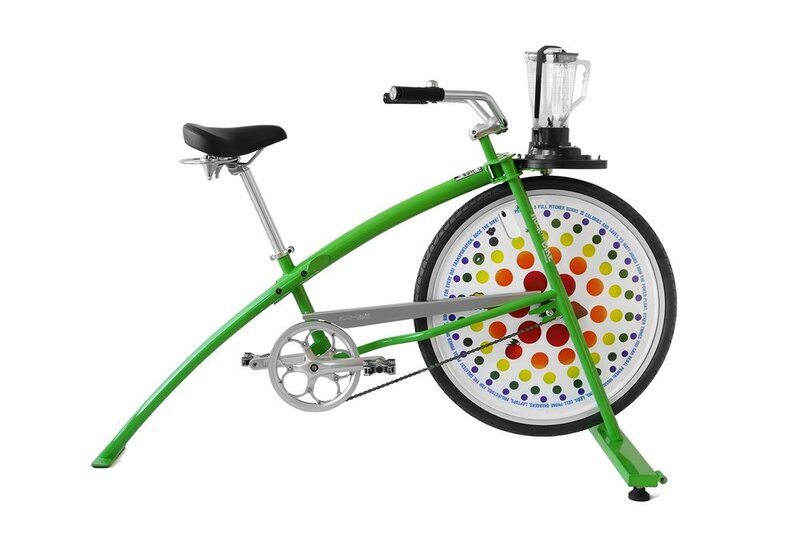 Smoothie bikes allow users to make their own smoothies, from picking the ingredients to literally blending them together.